How many anti-wrinkle creams have you tried? And how many of them really work for you? And if you think they do, do they really, or it is a wishful thinking? 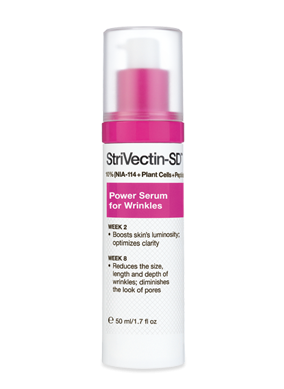 The name is Power serum for Wrinkles Strivectin SD and the publicity around is really very well done. The webpage contains the description of the scientific effort put and also the before/after photos. Unfortunately patenting a formula does NOT mean it works! In cosmetics industry everything is patented, just in case something comes out of it the company is the only one that will profit of it. 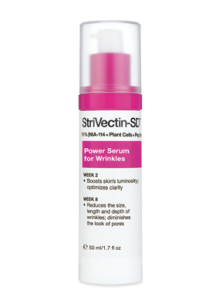 What I do not like is that it claims that a clinical study on 31 women was performed … and that In a consumer perception study, nearly 2 out of 3 women said that StriVectin Power Serum works FASTER and BETTER than traditional anti-aging products that they’ve tried. Well, these are no scientific proofs at all. First a clinical study of 31 patients is ridiculously small. Even if you think you won’t be affected, the simple idea that you bought something for that horrible amount of money that possibly does not work totally biases your perception – it has to work! … and voilà, you are perfectly persuaded that it works! But how to find out whether the anti-wrinkle cream really works – before you buy it? 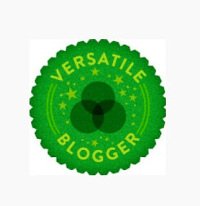 You can have a look on different reviews that are not paid by companies, like very nice review on stri-vectin. However, the only way how to really know is to try it. For this you need a sample of the product. So I said to myself – well, let’s try it, and took a scientific approach – and so should you. I have selected two similar wrinkles just above my nose and decided to test the serum on one of them. Why only on one of them? Its been 7 weeks since I started… There is absolutely NO DIFFERENCE between the two wrinkles. I spent nothing and know that on me this claimed miracle does not work. Worth a try, or not? Do you have similar experience or other methods you try? Leave me a comment below! 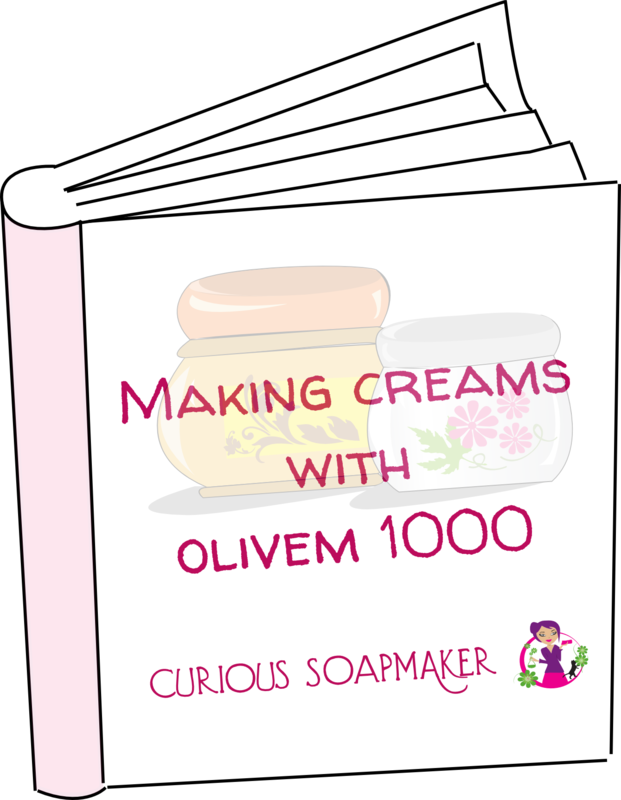 This entry was posted by evik on December 10, 2012 at 16:47, and is filed under cosmetics making, face. Follow any responses to this post through RSS 2.0.You can leave a response or trackback from your own site.